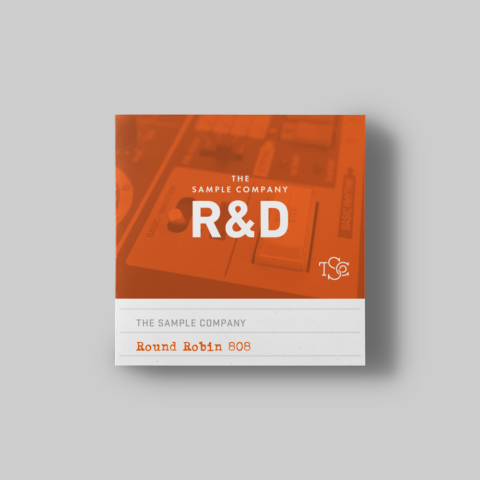 The Sample Co. creates detailed Virtual Instruments & Samples embedded with emotion. 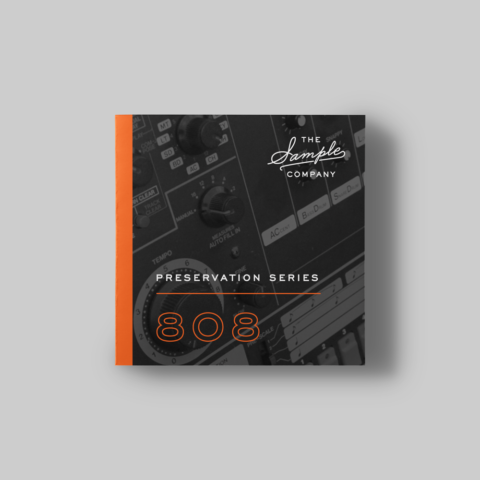 A time capsule of the authentic 808 sound created through a museum quality approach to sampling the vintage hardware. Built with composers in mind. The starting point for the preservation of the 808 sound... a high resolution capture of a vintage 808 drum machine. 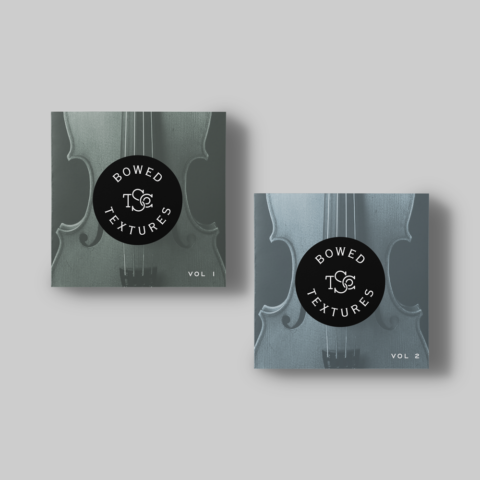 A collection of 210+ patches for Omnisphere that brings the personality and detail of bowed instruments to the forefront.